Al Rasheediah :: Safety and Security Est. It is with great pleasure to announce that Al Raheediah Safety and Security Est. has been awarded the works of fire alarm & fire fighting sy.. It is with great pleasure to announce that Al Raheediah Safety and Security Est. has been awarded the works of fire alarm &amp; fire fightin.. It is with great pleasure to announce that Minova Fire Fighting & Industrial Products Mfg (MIMCO), new factory construction started and it w.. It is with great pleasure to annouce that Al Rasheediah Safety & Security Est. has been recenty awarded the Supply & Installation works..
Dear All, AL Rasheediah Safety & Security Est. is delighted to announce that our Abu Dhabi Civil Defense license for Installation / Maintenance..
We are proud to announce the openingof our newest trading establishment of fire fighting equipments and devices inAbu Dhabi under the name of MI.. 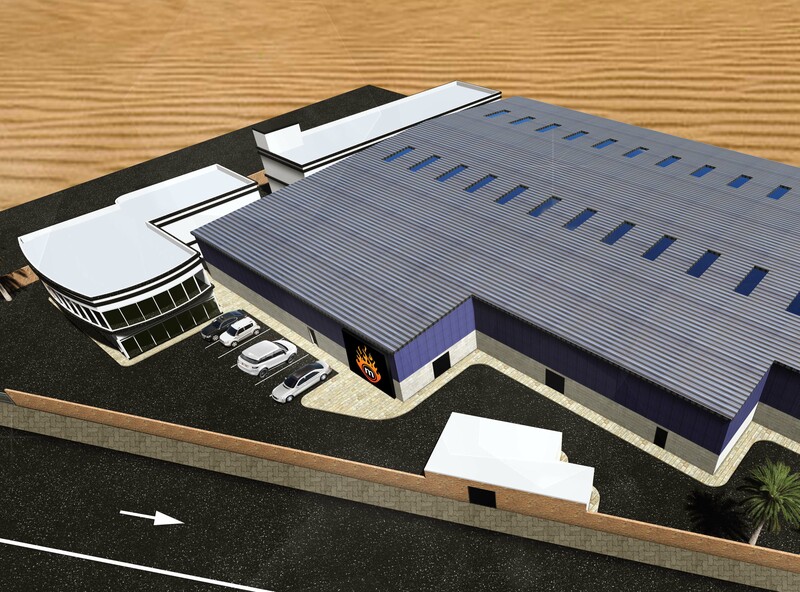 It is with great pleasure to announce that Minova Fire Fighting & Industrial Products Mfg (MIMCO), new factory construction started and it will be ready in 01/01/2018.